We design to make a difference. Here is a full description of the services we offer. Download our brochure to find out more. Whether you’re developing a new brand from scratch or improving how you utilise your existing one, we can help you transform your visual identity and organisational language, and build bespoke marketing strategies to boost your brand recognition and awareness. 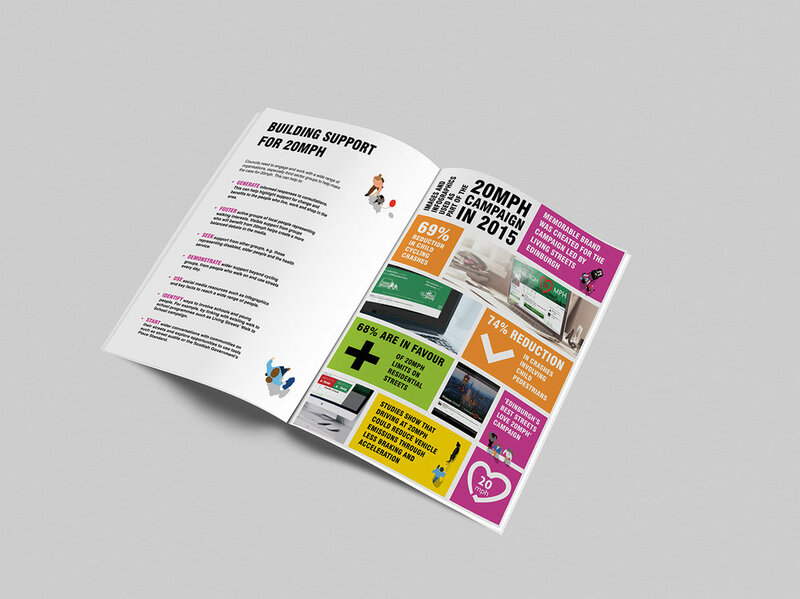 From reports and brochures to leaflets and flyers, from design-only to full-service print - we can help you transform your publications with eye-catching formats, effective layouts and imaginative and engaging images including graphics, illustrations and photography. Do you need a high quality logo or illustrations? Our illustrators specialise in the production of bespoke digital artwork. We can help you transform your web and print content through the provision of shareable infographics, illustrations, icons and more. An engaging and hard working website is a must. We can help you transform your online presence by developing your site and providing a range of services, such as e-commerce, e-mail marketing, content management systems, search engine optimisation and more. It’s said that a picture tells a thousand words. Our photographers can supply you with high quality portrait, product, interior, landscape, corporate, press and event photography. We can help you transform the way that you look, and the way that people view you. Whether it’s a bespoke piece of technical research, a report featuring case studies, copy for print or web or some funky words to liven up a presentation, we can help you transform the way you communicate, and help you be better received and understood. You might be looking to engage new customers or supporters, promote a product or campaign or gain media coverage for what you do. Whoever you’re trying to reach, we can help you transform your approach with a range of public and media relations services. Building on the successful work of Transform Scotland, we can provide a full support service to design and deliver your publicity campaign or political strategy. We can help you transform your public affairs, parliamentary relations, partnerships and alliance building.